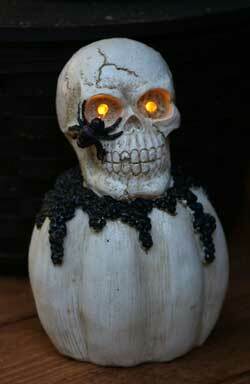 Night Lights, lit figurines, and other fun ambient lights! 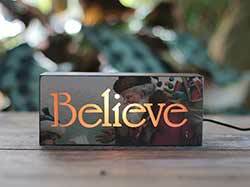 This decorative box light is decoupaged with vintage holiday images, with a cut-out spelling Believe. 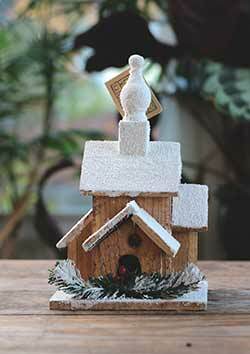 Rustic birdhouse decoration made of fragrance cedar, decorated with white snow and evergreen sprigs. 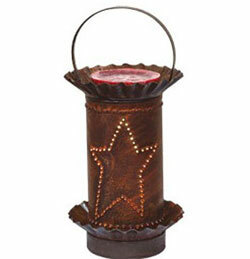 Rusty Star Mini Tart Warmer, by CWI. 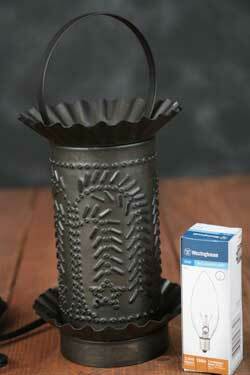 Fill your home, shop, office, or kitchen with your favorite fragrances with ease with a Wax Tart Warmer. 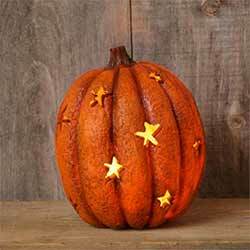 Rusty punched-tin construction with fluted details and strap metal handle, primitive star design gives off a soft, warm glow while lit, and warms the wax in the dish, releasing fragrance. 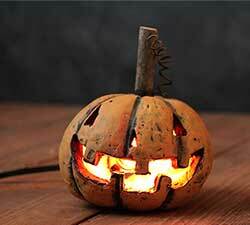 Comes with 130 V bulb for safe, easy melting. Removable fluted tart pan on top for quick and easy cleaning. 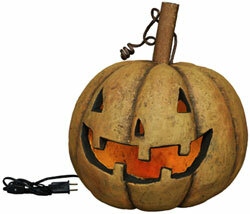 Measures 9 x 4 inches, with a rolling on/off switch, 7 foot cord. 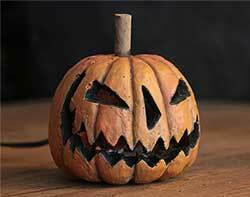 Wax potpourri not included (sold separately). Other styles also available! 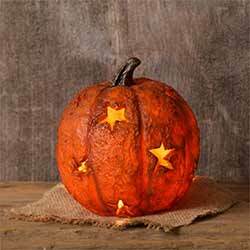 Black Willow Tree Tart Warmer - Fill your home, shop, office, or kitchen with your favorite fragrances with ease with a Wax Tart Warmer. Matte black punched-tin construction with fluted details and strap metal handle, primitive willow tree design gives off a soft, warm glow while lit, and warms the wax in the dish, releasing fragrance. Comes with 130 V bulb for safe, easy melting. Removable fluted tart pan on top for quick and easy cleaning. 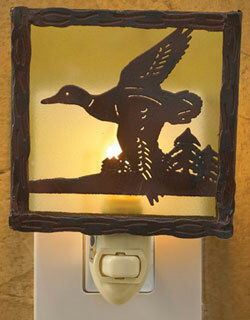 Measures 9 x 4 inches, with a rolling on/off switch, 7 foot cord. 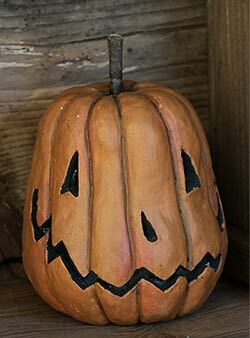 Wax potpourri not included (sold separately). Other styles also available!